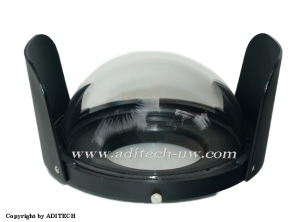 Housing molded of corrosion free clear polycarbonate, provides mechanical controls for all camera functions, with standard port 14-45 mm. 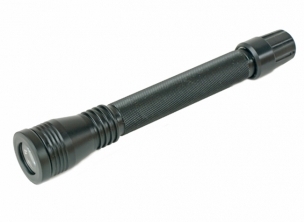 Compatible with the SLR E-330. Special Housing package including 10bar housing for Olympus E500 + housing for Olympus strobe FL-50 + sync cord + strobe arm. 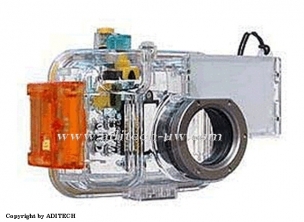 Housing molded of corrosion free clear polycarbonate, provides mechanical controls for all camera functions, with standard port 14-45 mm. 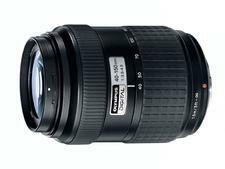 Compatible with the SLR E-500. Wet mount wide angle conversion lens. 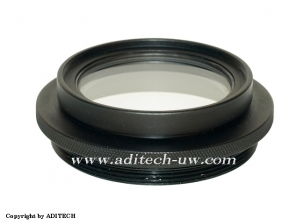 This lens is full compatible with 10bar housings for Panasonic LX3 and other housings with 67mm threaded lens port. 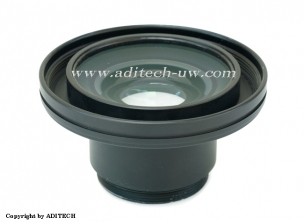 Wide Angle Lens with a 67mm thread, which fits over the housing's port and can be installed and removed during the course of the dive. 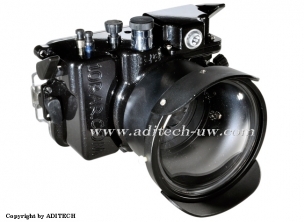 Made of 6061 aluminum, 10Bar Housing is a sturdy choice for the Olympus E-PL5 camera. 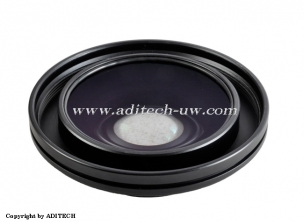 For those who favor small cameras, it is the ideal housing to suit their needs. It is equipped with full-function control buttons. The Acrylic back cover allows taking pictures and checking on the camera much easier. Its key hole lock design provides ease of use and added security to prevent from leaking. 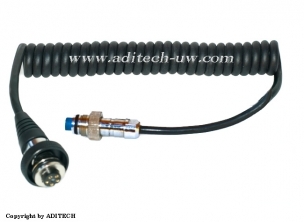 10Bar SyC-CNM6 2X Canon standard 6-pin electrical sync cord for 10Bar strobe housing for Canon. 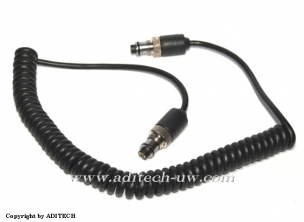 Canon standard 6-pin electrical sync cord for 10Bar strobe housing for Canon. 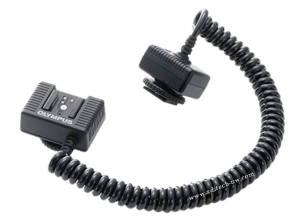 10Bar SyC-NKM5 2X Nikon standard 5-pin electrical sync cord for 10Bar strobe housing for Nikon. 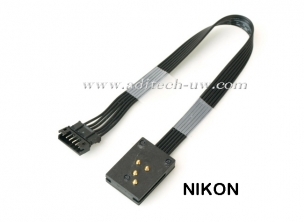 Nikon standard 5-pin electrical sync cord for 10Bar strobe housing for Nikon. 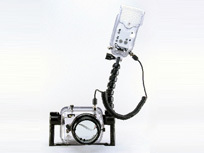 Special Housing package including 10bar housing for Olympus E330 + housing for Olympus strobe FL-50 + sync cord + strobe arm. Made of 6061 aluminum, 10Bar Housing is a sturdy choice for the Olympus E-P3 camera. 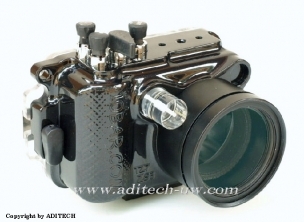 For those who favor small cameras, it is the ideal housing to suit their needs. It is equipped with full-function control buttons. The Acrylic back cover allows taking pictures and checking on the camera much easier. 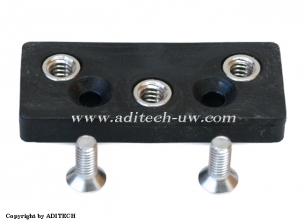 Its key hole lock design provides ease of use and added security to prevent from leaking. 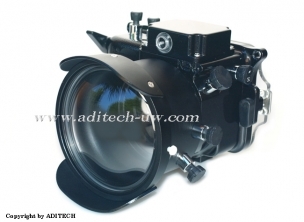 Professional alumimium housing with the utmost high-tech compatible with Canon S95. It is equipped with full-function control buttons. The Acrylic back cover allows taking pictures and checking on the camera much easier. Made of 6061 aluminum, 10Bar Housing is a sturdy choice for the Panasonic DMC-GF1 camera. 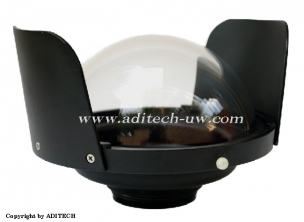 For those who favor small cameras, it is the ideal housing to suit their needs. The sturdy aluminum housing is specially designed for the Panasonic Lumix DMC-GF1, a Micro Four Thirds camera system with interchangeable lenses. Made of 6061 aluminum, 10Bar Housing is a sturdy choice for the G11 & G12 cameras. 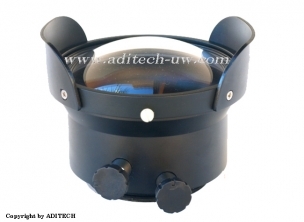 For those who favor small cameras, it is the ideal housing to suit their needs. Now you can use small cameras with the feel and function of professional housings. 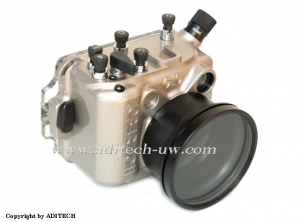 Explore a whole new world of underwater photography with the new 10Bar Underwater Housing. This case provides water resistance to depths of 90 metres. Made of 6061 aluminum, 10Bar Housing is a sturdy choice for the Panasonic DMC-GH1 camera. 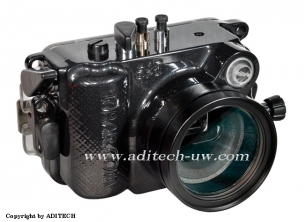 For those who favor small cameras, it is the ideal housing to suit their needs. The sturdy aluminum housing is specially designed for the Panasonic Lumix DMC-GH1, a Micro Four Thirds camera system with interchangeable lenses. Made of 6061 aluminum, 10Bar Housing is a sturdy choice for the Olympus E-PL1 camera. 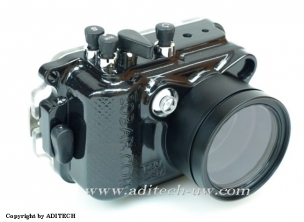 For those who favor small cameras, it is the ideal housing to suit their needs. It is equipped with full-function control buttons. The Acrylic back cover allows taking pictures and checking on the camera much easier. 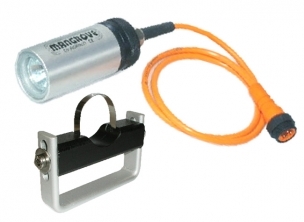 Its key hole lock design provides ease of use and added security to prevent from leaking. 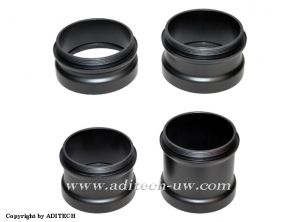 Professional alumimium housing with the utmost high-tech compatible with Sony DSC-WX1, W351, W370, W380, W390. It is equipped with full-function control buttons. The Acrylic back cover allows taking pictures and checking on the camera much easier. 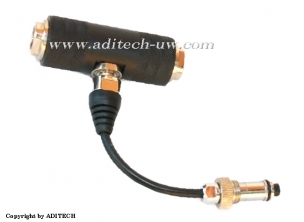 10Bar SyC-SHF6 2X SUBTRONIC standard 6-pin electrical sync cord for 10Bar strobe housing for Canon. 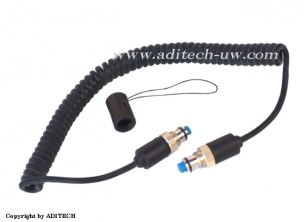 SUBTRONIC standard 6-pin electrical sync cord for 10Bar strobe housing for Canon. SUBTRONIC standard 6-pin electrical sync cord for connecting 10Bar housing for Canon 40D, G9, etc. to Canon 580EXII 10Bar strobe housing. 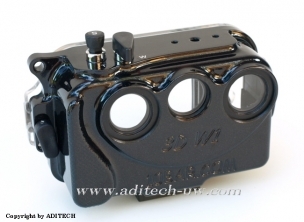 Professional alumimium housing with the utmost high-tech specially designed for the Fuji FinePix Real 3D W3, the world´s firts three dimensional (3D) digital imaging system, allowing users to enjoy 3D images without using special 3D glasses. With the full function buttons and control for the camera, now photogtaphers can take 3d photos and movies underwater with the 10Bar housing. The 10Bar HS-GP3+ housing is compatible with the GoPro Hero3, Hero3+ and Hero4, and it allows to use the detachable LCD monitor. The HS-GP3 housing is depth rated to 90m/295ft, this housing is ideal for diving, snorkelling, and any underwater filming scenario. Made of 6061 aluminum, 10Bar Housing is a sturdy choice for the Panasonic DMC-GF2 camera. 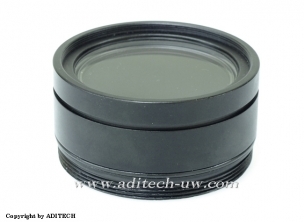 For those who favor small cameras, it is the ideal housing to suit their needs. The sturdy aluminum housing is specially designed for the Panasonic Lumix DMC-GF2, a Micro Four Thirds camera system with interchangeable lenses. Made of 6061 aluminum, 10Bar Housing is a sturdy choice for the Panasonic DMC-GH2 camera. 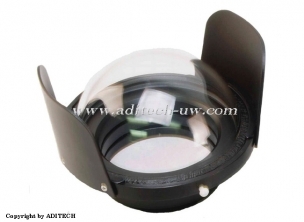 For those who favor small cameras, it is the ideal housing to suit their needs. The sturdy aluminum housing is specially designed for the Panasonic Lumix DMC-GH2, a Micro Four Thirds camera system with interchangeable lenses. 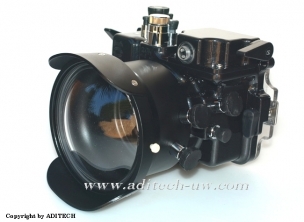 Made of 6061 aluminum, 10Bar Housing is a sturdy choice for the Olympus E-PL3 camera. 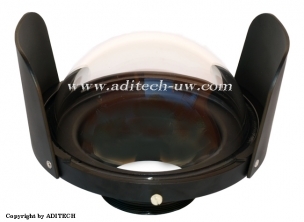 For those who favor small cameras, it is the ideal housing to suit their needs. It is equipped with full-function control buttons. The Acrylic back cover allows taking pictures and checking on the camera much easier. Its key hole lock design provides ease of use and added security to prevent from leaking. Made of 6061 aluminum, 10Bar Housing is a sturdy choice for the Panasonic DMC-GF3 camera. 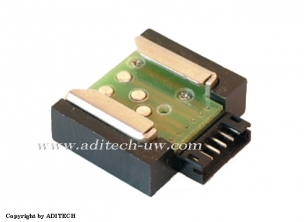 For those who favor small cameras, it is the ideal housing to suit their needs. The sturdy aluminum housing is specially designed for the Panasonic Lumix DMC-GF3, a Micro Four Thirds camera system with interchangeable lenses. Made of 6061 aluminum, 10Bar Housing is a sturdy choice for the Olympus E-PL2 camera. For those who favor small cameras, it is the ideal housing to suit their needs. It is equipped with full-function control buttons. The Acrylic back cover allows taking pictures and checking on the camera much easier. Its key hole lock design provides ease of use and added security to prevent from leaking. Made of 6061 aluminum, 10Bar Housing is a sturdy choice for the Canon Powershot G1X camera. 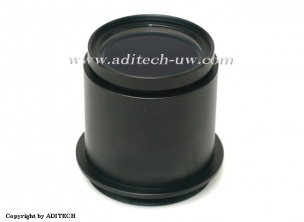 For those who favor small cameras, it is the ideal housing to suit their needs. Now you can use small cameras with the feel and function of professional housings. Explore a whole new world of underwater photography with the new 10Bar Underwater Housing. 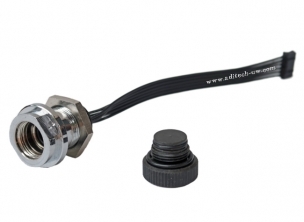 This case provides water resistance to depths of 90 metres. Made of 6061 aluminum, 10Bar Housing is a sturdy choice for the Panasonic Lumix GX1 camera. For those who favor small cameras, it is the ideal housing to suit their needs. Made of 6061 aluminum, 10Bar Housing is a sturdy choice for the Canon EOS M camera. 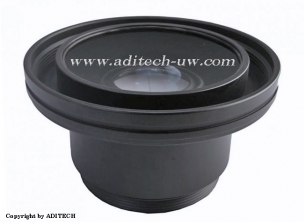 For those who favor small cameras, it is the ideal housing to suit their needs. It is equipped with full-function control buttons. The Acrylic back cover allows taking pictures and checking on the camera much easier. 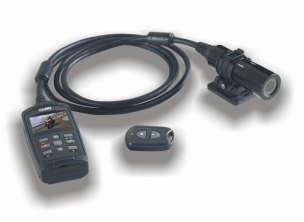 Its key hole lock design provides ease of use and added security to prevent from leaking. Made of 6061 aluminum, 10Bar Housing is a sturdy choice for the Olympus OMD EM-5 camera. For those who favor small cameras, it is the ideal housing to suit their needs. It is equipped with full-function control buttons. The Acrylic back cover allows taking pictures and checking on the camera much easier. 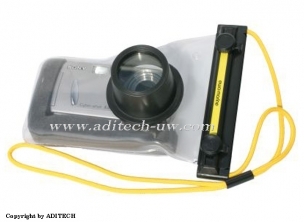 Its key hole lock design provides ease of use and added security to prevent from leaking. Made of 6061 aluminum, 10Bar Housing is a sturdy choice for the Panasonic DMC-GH4 camera. For those who favor small cameras, it is the ideal housing to suit their needs. The sturdy aluminum housing is specially designed for the Panasonic Lumix DMC-GH4, a Micro Four Thirds camera system with interchangeable lenses. The GH-4 camera is said to be the first mirrorless camera with 4K video recording capabilities. It will be welcomed by amateur and professional photographers alike. 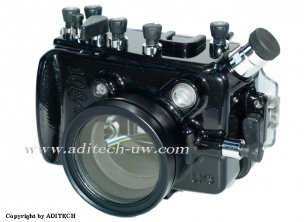 With a housing for the camera, divers can make full use of its high quality underwater. Made of 6061 aluminum, 10Bar Housing is a sturdy choice for the G16 camera. 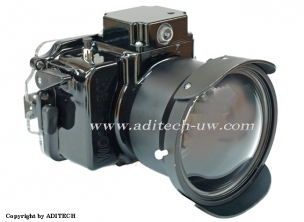 For those who favor small cameras, it is the ideal housing to suit their needs. Now you can use small cameras with the feel and function of professional housings. 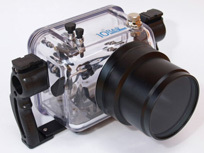 Explore a whole new world of underwater photography with the new 10Bar Underwater Housing. This case provides water resistance to depths of 90 metres. Made of 6061 aluminum, 10Bar Housing is a sturdy choice for the Panasonic DMC-GH3 camera. 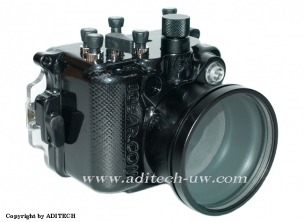 For those who favor small cameras, it is the ideal housing to suit their needs. The sturdy aluminum housing is specially designed for the Panasonic Lumix DMC-GH3, a Micro Four Thirds camera system with interchangeable lenses.